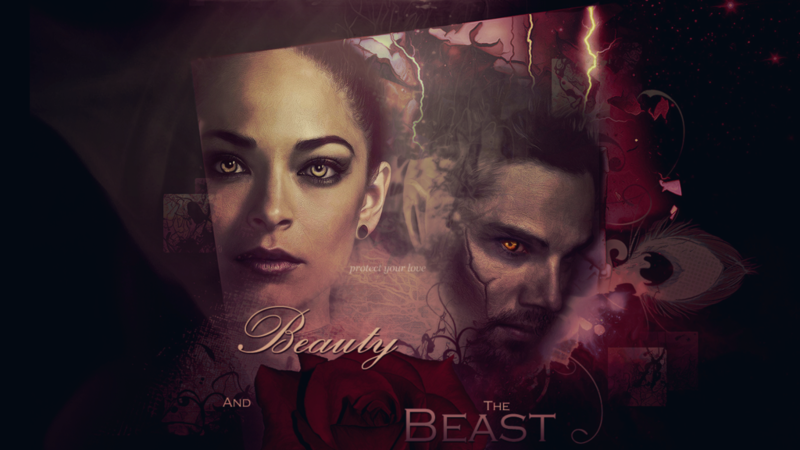 Vincent & Catherine. . HD Wallpaper and background images in the Beauty and the Beast (CW) club tagged: beauty and the beast kristin kreuk vincent & cat jay ryan cw. 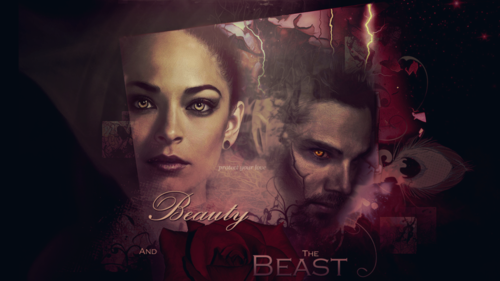 This Beauty and the Beast (CW) photo might contain zeichen, plakat, text, tafel, schilder, and poster.